Viknesh Vijayenthiran February 8, 2017 Comment Now! 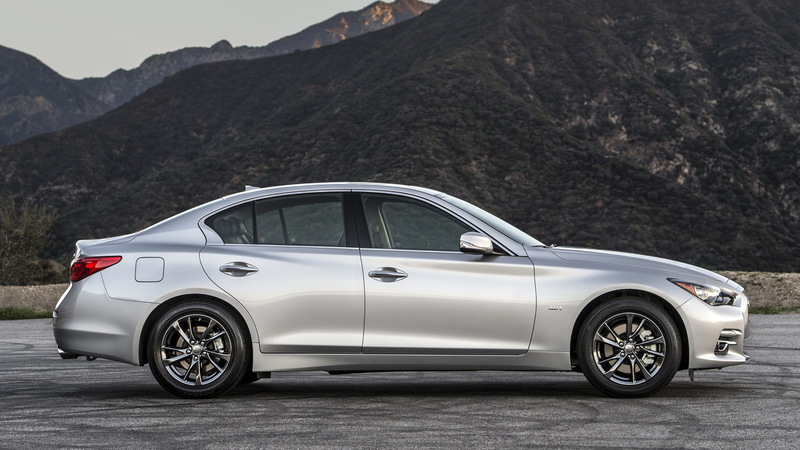 Infiniti will unveil new Q50 3.0t and QX80 5.6 Signature Edition models on Thursday at the 2017 Chicago auto show. 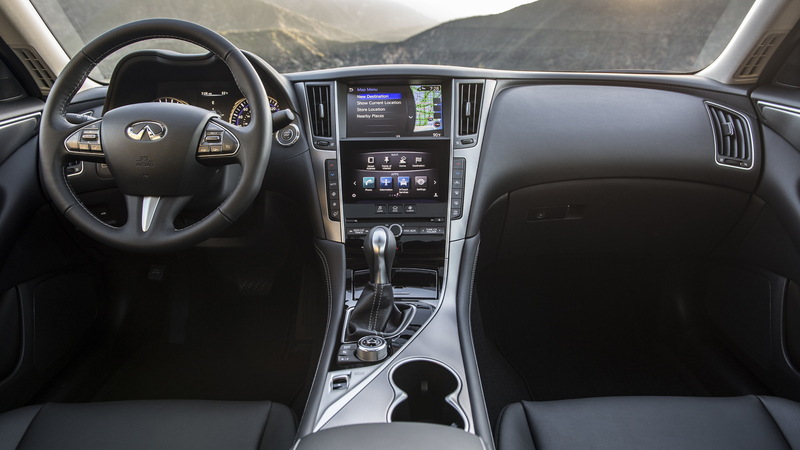 The cars essentially come loaded with some of the more popular options buyers have been choosing. 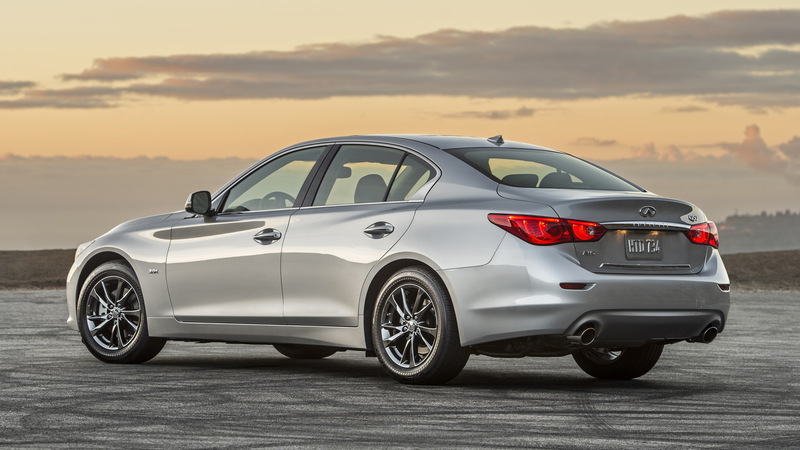 The Q50 3.0t Signature Edition is powered by Infiniti’s new twin-turbocharged 3.0-liter V-6 engine, rated here at 300 horsepower. It can be had with rear- or all-wheel drive and features as standard LED headlights, a moonroof, navigation, voice recognition technology, and 17-inch bright finish aluminum-alloy wheels with all-season run-flat tires. 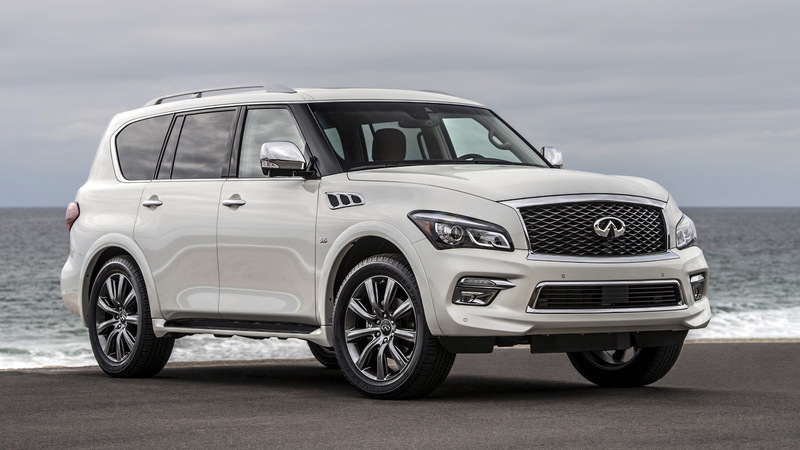 The QX80 5.6 Signature Edition is powered by the QX80’s standard 5.6-liter V-8, rated at 400 hp, and is available with rear- or four-wheel drive. The vehicle also comes standard with Saddle Tan leather trim, chrome side mirror caps, 22-in dark finish wheels, and popular electronic driver aids including automatic emergency braking and blind spot and lane departure warning. 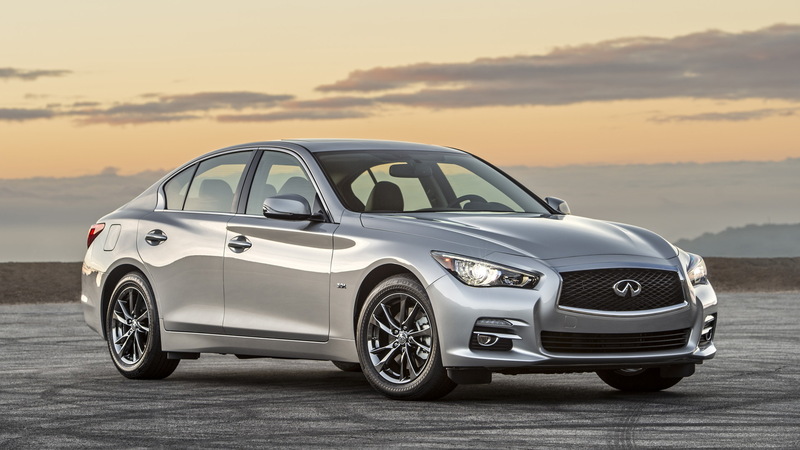 Pricing for the Q50 3.0t Signature Edition starts at $39,605, including a $905 destination charge. Pricing for the QX80 5.6 Signature Edition will be announced closer to the market launch in May.